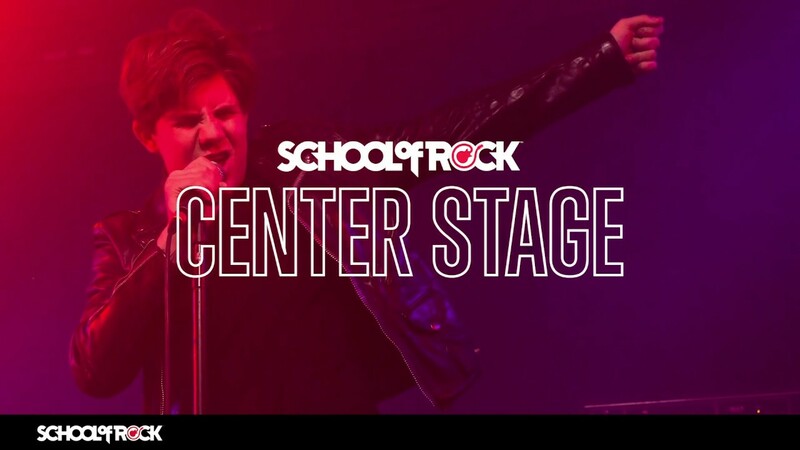 School of Rock Santa Clarita’s music teachers are experienced musicians devoted to helping students attain musical proficiency. 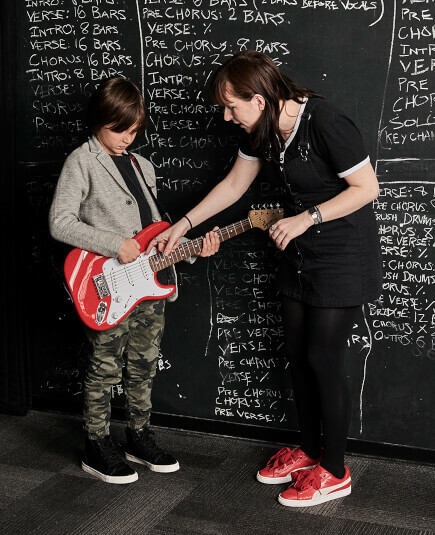 From singing to drums to guitar, our Santa Clarita music instructors inspire and teach students to perform live. 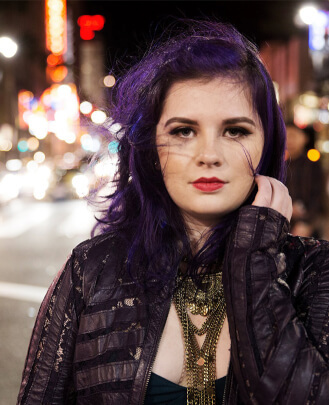 Lauren Dair Owens is a singer/songwriter who was born and raised in Anchorage, Alaska. Growing up, Lauren always had a deep passion for music, but it wasn't until she moved to Los Angeles to be an actress that she began writing and recording her own music. When she was 12 years old, Lauren got the part of Young Jess on the hit FOX show "New Girl" playing the flashbacks of Zooey Deschanel. At the same age, Lauren wrote and recorded her first EP, "No Apologies." This experience started a chain reaction of pure creativity. 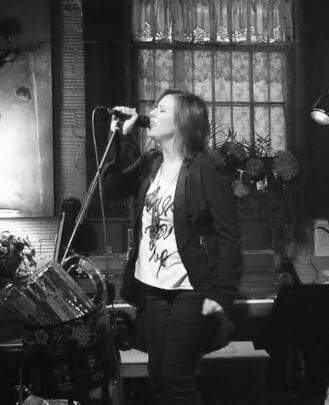 Lauren started the band Gravity Hill, who toured all over California and played world famous venues such as The Roxy, The Troubadour and the Las Vegas Strip. With a hard-hitting alternative rock sound, Gravity Hill started to make their mark in Southern California. 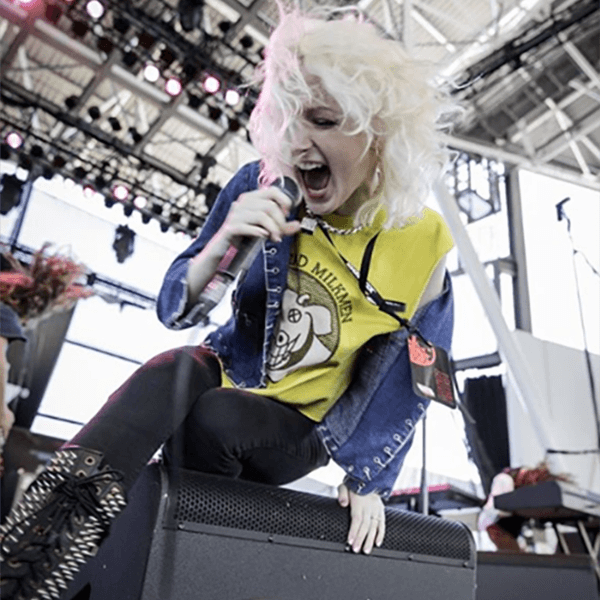 When the band dissolved in early 2015, Lauren questioned what her next step would be. 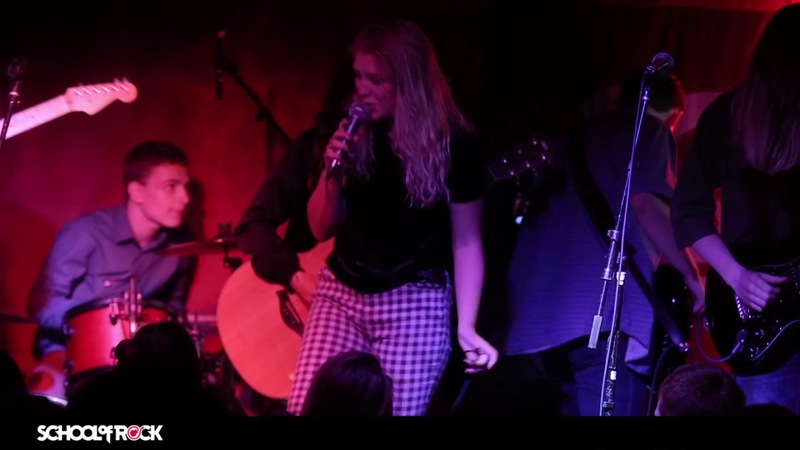 Using her alternative roots as an influence, Lauren decided to take her love for acoustic singer/songwriter music and mix it with the vibey, moody sound that is heard in many of her favorite bands. In addition to music, Lauren is passionate about working with kids. 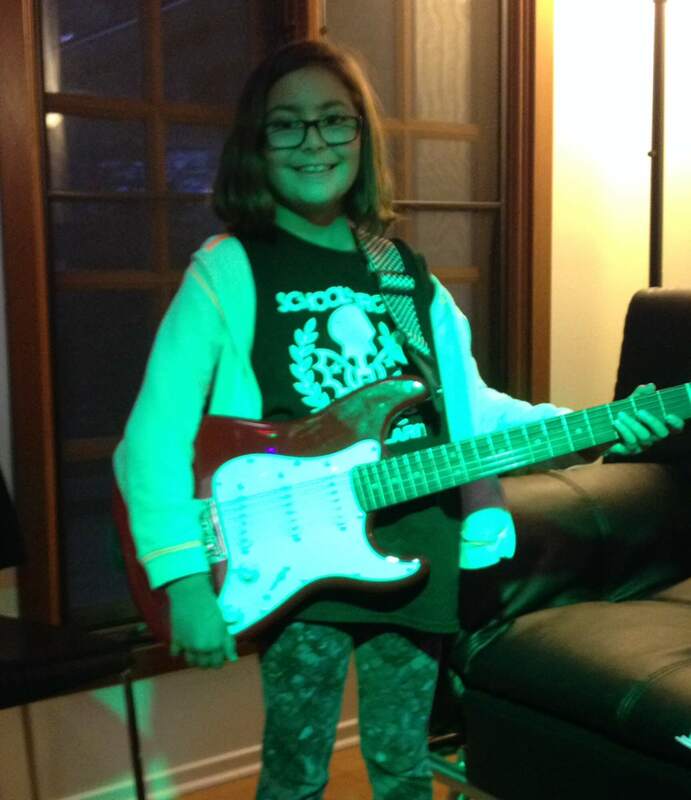 She has been teaching at School of Rock for two years and loves teaching kids about being a musician. Lauren is a graduate of Berklee College of Music with a degree in Music Business. Robert is a Los Angeles-based musician currently residing in Santa Clarita. He began drumming at the age of 12 after being inspired by some of his middle school friends who were on the drumline. Shortly after, he began learning how to play the drum set by playing along with Blink 182, Led Zeppelin and Rush records. In high school, Robert became heavily involved with the school's band program. His experience playing with the jazz band made him he realize that he wanted to become a professional musician and from that point on began taking his musical studies very seriously. Upon graduating from high school, Robert attended Florida State University on full scholarship, earning a B.A. in Jazz Studies and later attended the California Institute of the Arts where he earned an M.F.A. in Jazz Studies. 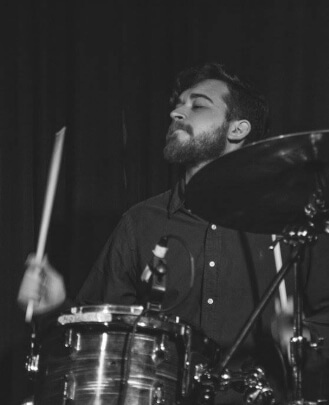 Well-versed in both jazz and rock drumming, Robert currently works as a freelance musician, private instructor and as the drummer for The Cerny Brothers Band. His performance experience includes playing countless clubs in Los Angeles, national tours, private events, musicals, music festivals and high school clinics in Los Angeles. Some of his career highlights have been performing with Charlie Haden's Liberation Music Orchestra for his last public performance, performing a showcase at South by Southwest in Austin, TX and having the opportunity to tour and perform all over the country. 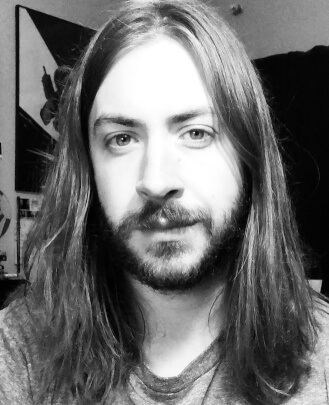 Ryan Wykert is a drummer/multi-instrumentalist living in Los Angeles, CA. 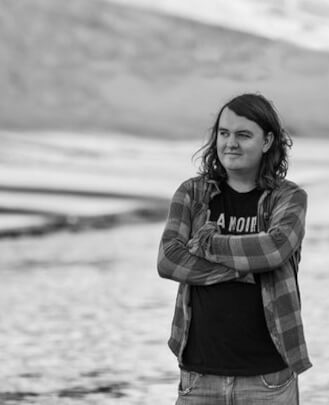 Originally from Casper, Wyoming, Ryan began playing drums and percussion at a young age, continuing throughout junior high and high school and eventually graduating with a degree in Music from the University of Northern Colorado, where he studied with drummers Jim White and Chris Smith. During his time at school, Ryan played with many bands in Colorado and began traveling around the country playing music. After graduating college, Ryan moved to Los Angeles in 2013 to begin pursuing a career in music. He has since toured and recorded with multiple groups, played shows all over southern California, and studied with drummers such as Dave Elitch and Thomas Pridgen. 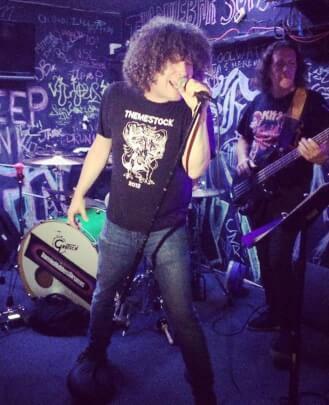 Ryan began teaching at School of Rock Santa Clarita in the summer of 2018. 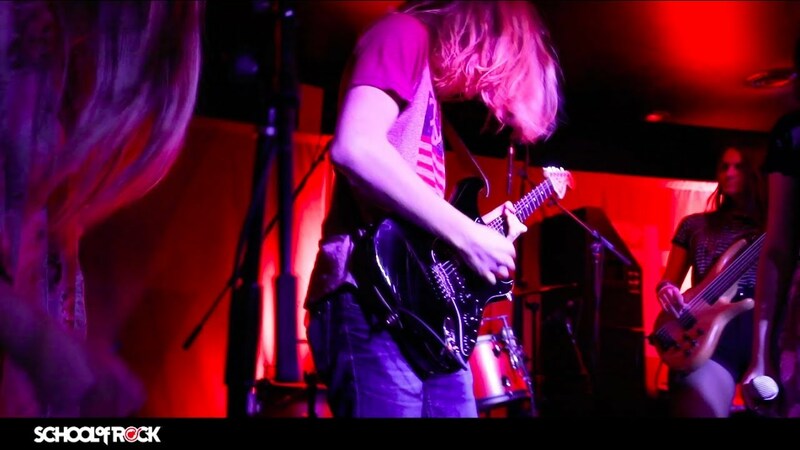 Ryan has been studying and playing various styles of music throughout his musical career, including jazz, rock, metal, free-jazz, experimental, Latin music and indie-rock. Some of his musical influences are as follows: Miles Davis, Elvin Jones, John Bonham, Travis Barker, Wilco, Nine Inch Nails, Thundercat, Steely Dan, Nirvana, Frank Zappa, Alexisonfire, Black Sabbath, Squarepusher, The Beatles, The Rolling Stones, The Avett Brothers and many more. He very much appreciates the opportunity to share his knowledge of music and performing with those who are eager to learn. 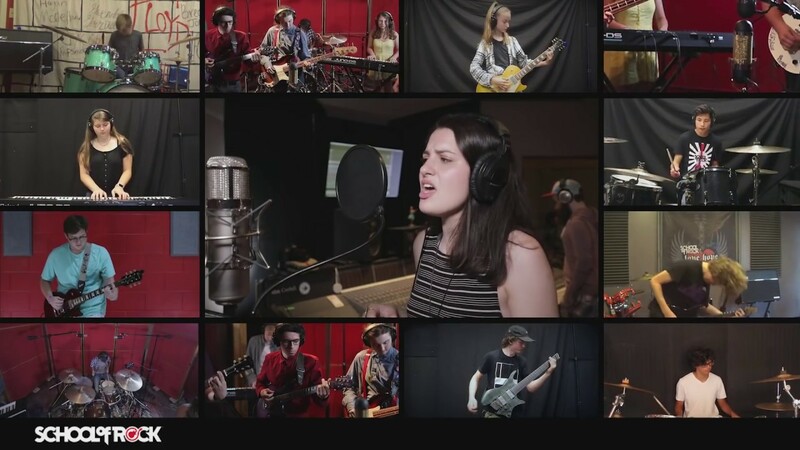 Katie has been with School of Rock since 2015 as a Studio Coordinator, drum instructor, show director and tour coordinator for three School of Rock AllStar tours. Katie graduated from The University of St. Thomas with a degree in TV and Film Production. Katie has been on the stage and behind the scenes most of here life through theatre, film, dance and music. Joe Giddings has been the head guitar and bass teacher at School of Rock Santa Clarita for over three years. Joe's passion is helping kids understand that music and playing their instrument means more than a lesson or hobby- it becomes a part of who they are and it brings comfort, energy and joy to the player, as well as the audience. Joe's style of teaching is by ear and through repetition of each section of a song. For over 40 years Joe has learned hundreds of songs that he can now teach to students, ranging from classic rock to metal and country. Learning and appreciating many genres of music is part of Joe's lessons as much as mastering the actual guitar or bass parts. 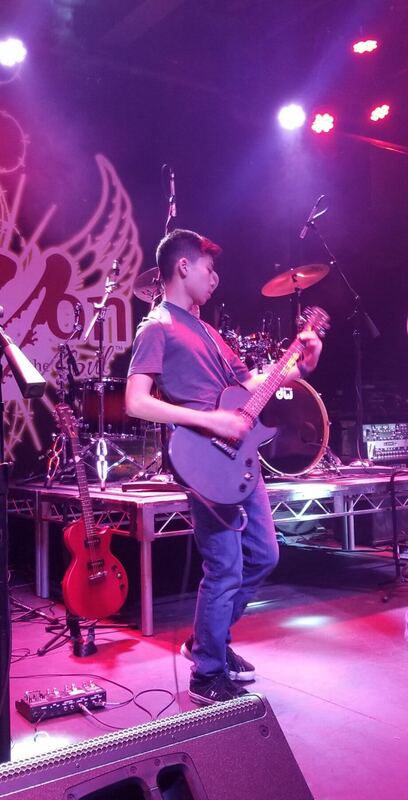 Joe leads the three to five-year-olds in the Little Wing class, the six to 10-year-olds in Rock 101, and two different Performance groups with ages from 12 to 17 at School of Rock Santa Clarita. Joe has worked with Dreamworks Animation, Jack Black, NASA, Comcast Cable, radio stations in Atlanta and many bands throughout the years. 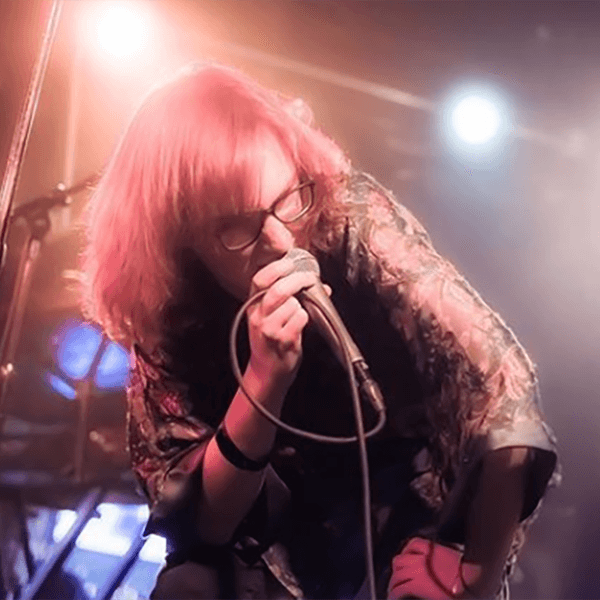 Joe now calls Los Angeles home and continues to play in local bands and records with many artists around the country and world via the Internet. 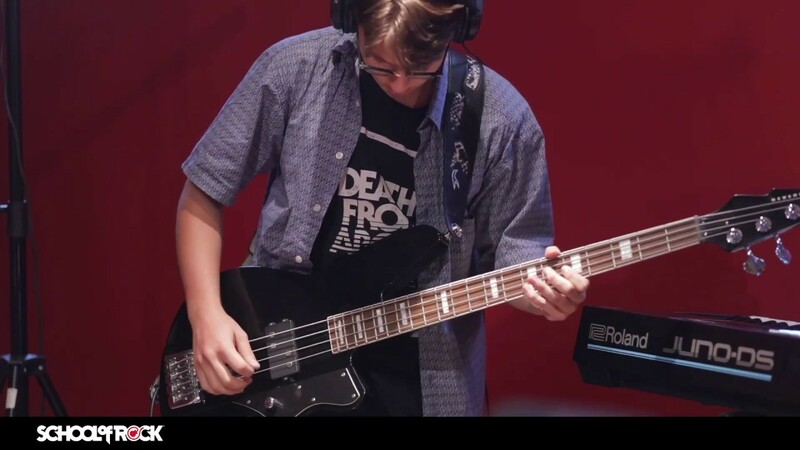 Dylan Rodrigue is a guitar, bass and keyboard teacher at School of Rock Santa Clarita. He has been writing and performing music since he was eight years old. 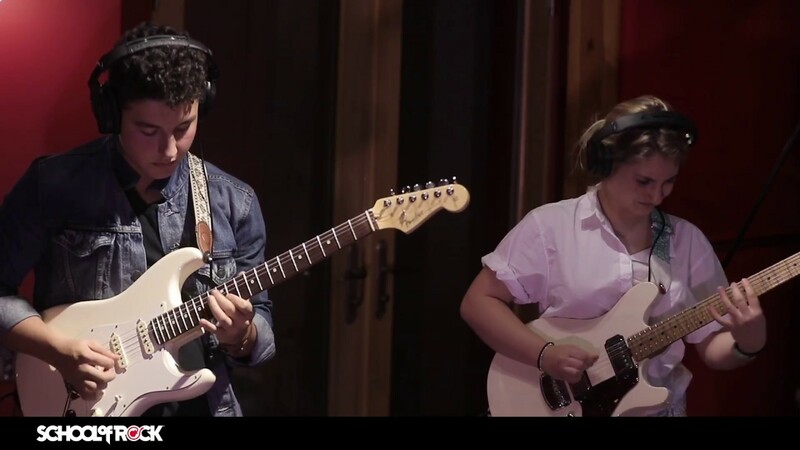 He graduated from California Institute of the Arts in 2015 with a BFA in the Musical Arts Program, focusing on songwriting and avante-garde composition. 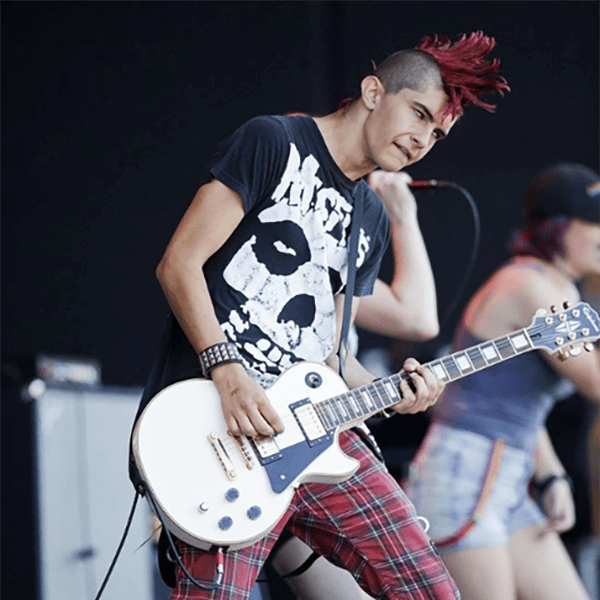 Currently he plays guitar in several bands, including his own, under the name Dylan Rodrigue. He loves a wide variety of music, from classic rock and grunge to hip-hop and folk. Some of his favorite artists are Elliott Smith, Pixies, Fugazi, Yes and The Beatles. He has been teaching guitar in various schools, as well as privately, since he graduated high school. 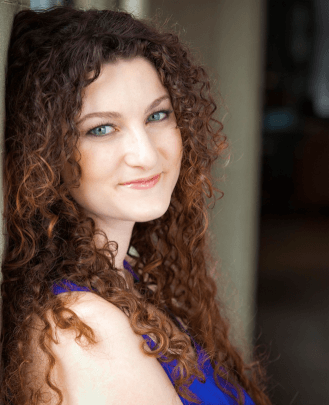 Kateland Cunningham has been teaching voice lessons since 2011. She has her Masters of Music in Voice Performance from San Francisco Conservatory of Music, her Bachelors of Music from UC Irvine and is a trained teaching artist. Kateland's unique approach to teaching is an amalgamation of her years of classical training and performance, career goal setting, mindfulness, and training in acting for TV and film. She deeply believes in, and advocates for, the intentional and intelligent artist, equipping all of her students with the confidence, tools, and training to make and trust their own artistic choices, both in shaping the music and in shaping their careers. 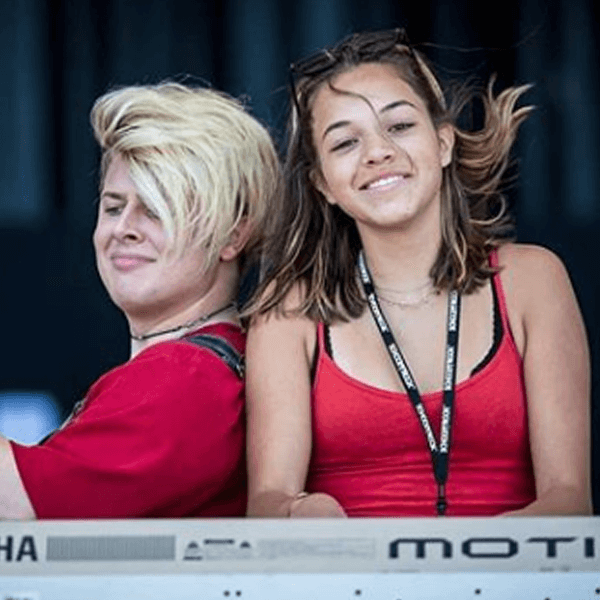 She is a piano teacher and vocal instructor at School of Rock Santa Clarita. Taiki Miyazawa was born and raised in Tokyo, Japan, and started playing music at the age of six. 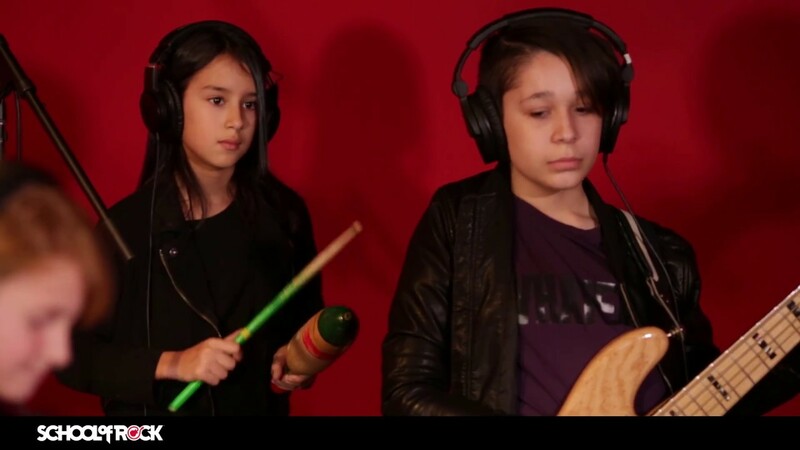 By the age of 15 his focus turned to playing drums, and he went on to Berklee College of Music to major in Drum Performance. Also fluent in English and Japanese, he is highly educated in the areas of performance, production and the music business in general. 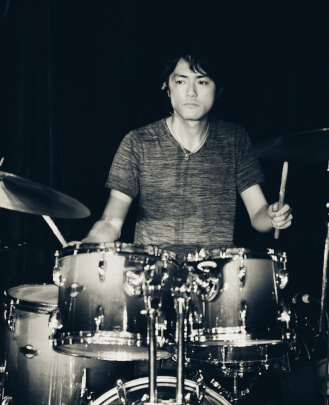 With a few years of experience in teaching drums in Japan, he now joins the team of School of Rock Santa Clarita as a drum teacher. D’Etta Brown grew up in a vortex of musical creativity in Lubbock, TX, and soon couldn’t imagine doing anything else. She attended South Plains College to study Commercial Music and Entertainment Business, and then went on to teach there as a vocal instructor and at other local studios in the Lubbock area. 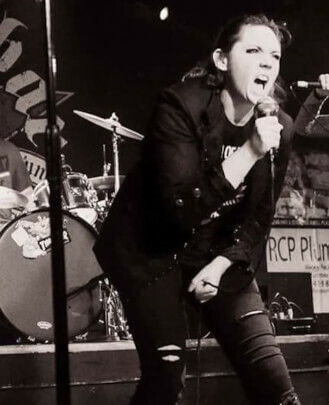 She honed her passion for performing with numerous bands, singing everything she could, including rock, soul, blues and jazz. 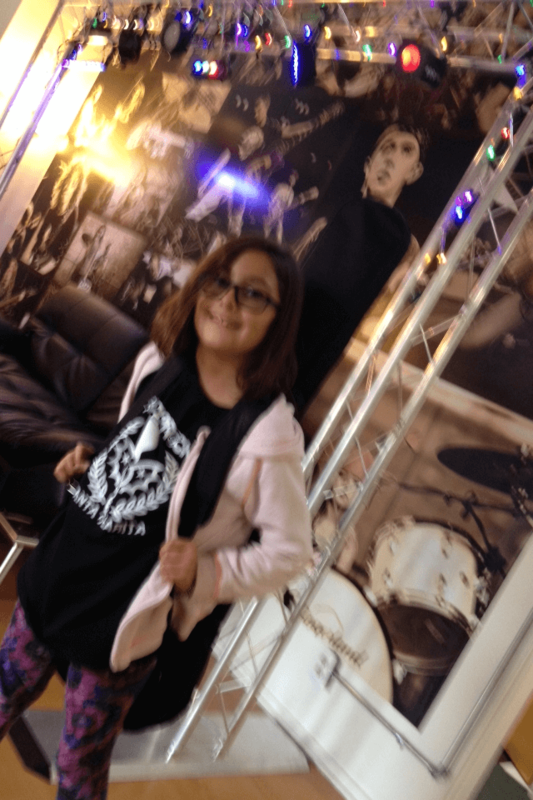 D’Etta relocated to Los Angeles in 2018 and now calls School of Rock Santa Clarita her musical home. She is a vocal instructor and piano teacher. 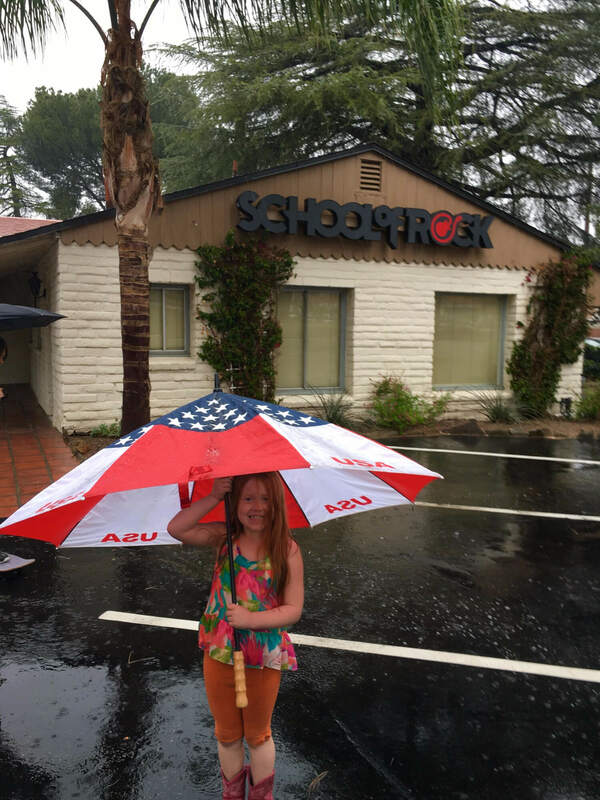 In Santa Clarita even the rain can't stop the ROCK! New Season starts 1/31/16. Enrollment Promotion for NEW students! 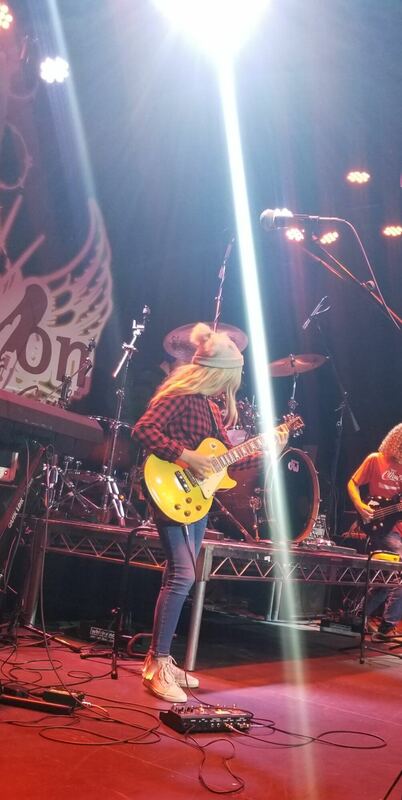 A student plays a guitar solo at The Canyon Club. Playing at an end of season show. 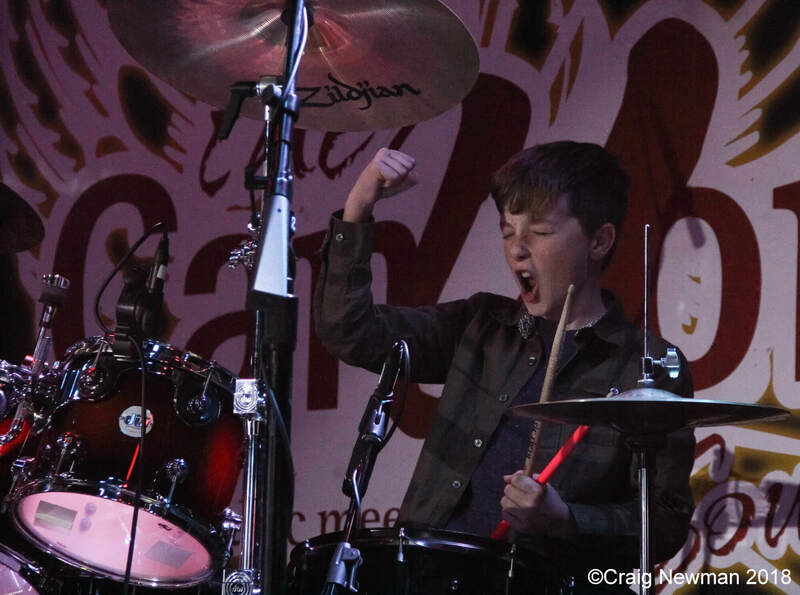 One of our students feeling inspired during his rock performance. 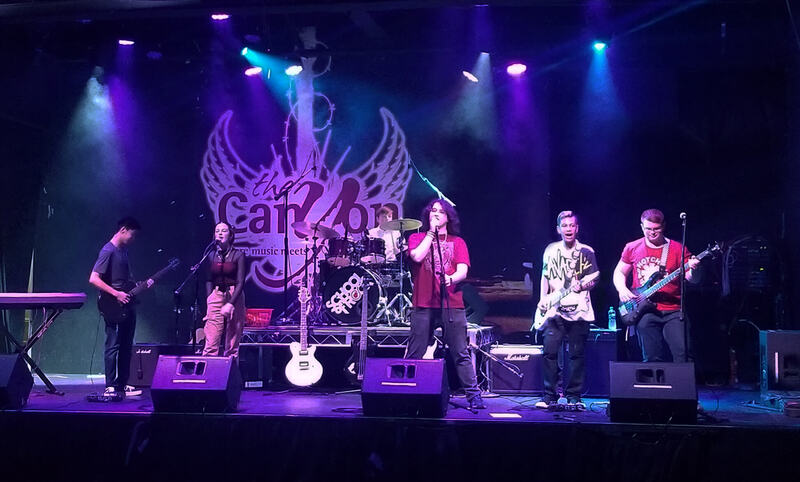 School of Rock Santa Clarita at The Canyon Club.